How much is 2 plus 5? Please note: You can revoke your consent at any time for the future by sending an e-mail to kontakt@villa-weissenfeldt.de. The European Commission will provide an internet platform for online settlement of disputes (so-called "ODR platform") in the first quarter of 2016. The ODR platform shall serve as a contact point for extrajudicial settlement of disputes concerning contractual obligations arising from online sales contracts . The ODR platform will be accessible via the following link: ec.europa.eu/consumers/odr. 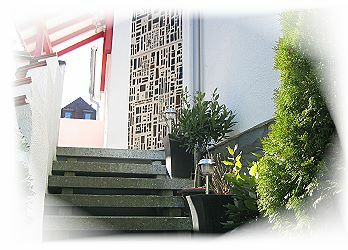 Villa Weißenfeldt ("us", "we", or "our") operates the http://www.villa-weissenfeldt.de and http://www.villa-weißenfeldt.de/ website (the "Service").